The original inhabitants of much what we know as Brazil produced extraordinary painted pottery but it was in the 16th century that Baroque art came with Portugal and its priests when they colonized the land that hey then called Brazil. Now art seems to be alive in every Brazilian. 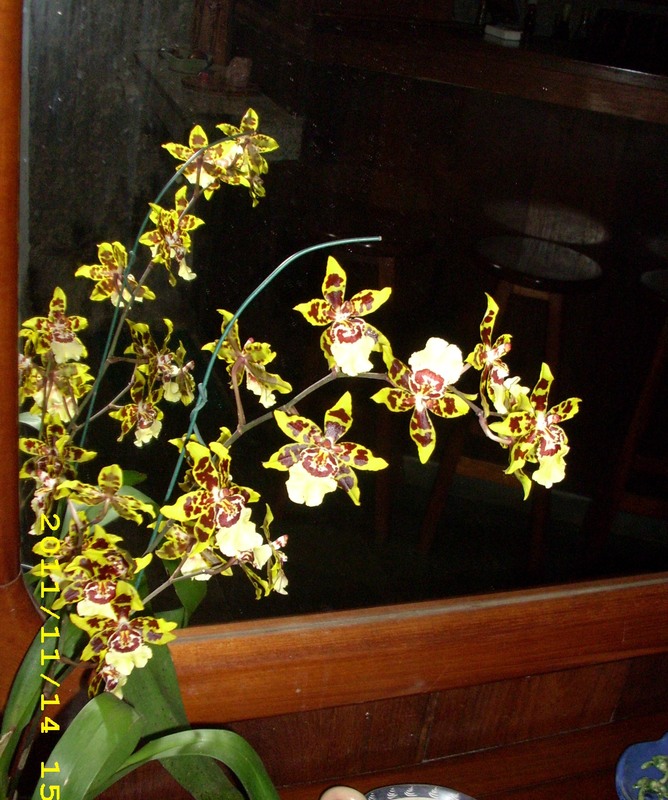 I was amazed to see it thrive when the wife from the poorest of homes, who raised a number of children yet cultivated orchids on some trees across the dirt yard. 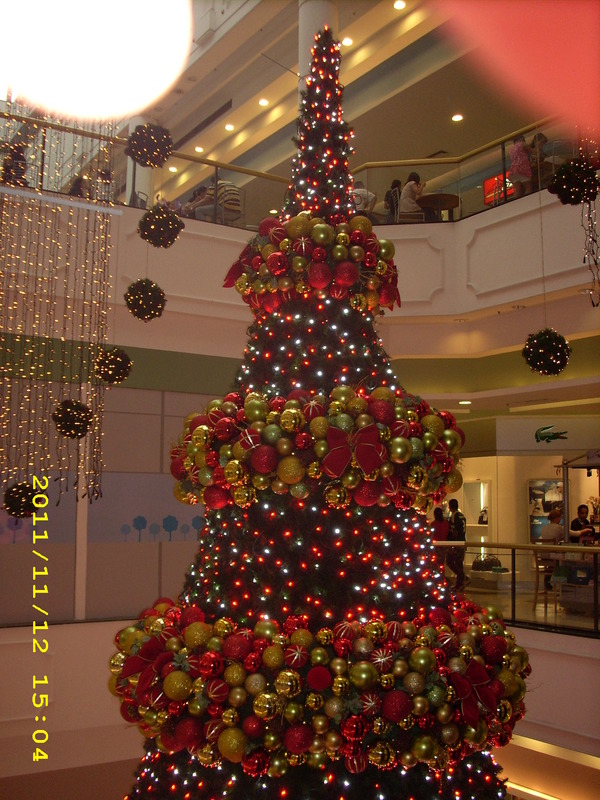 I’d never seen a Christmas tree like this till it was the centerpiece in an open area that extended up through three floors in a mall. Wow. Brazil is famous for its semi-precious stones many of which come from the state named Minas Gerais – General Mines. 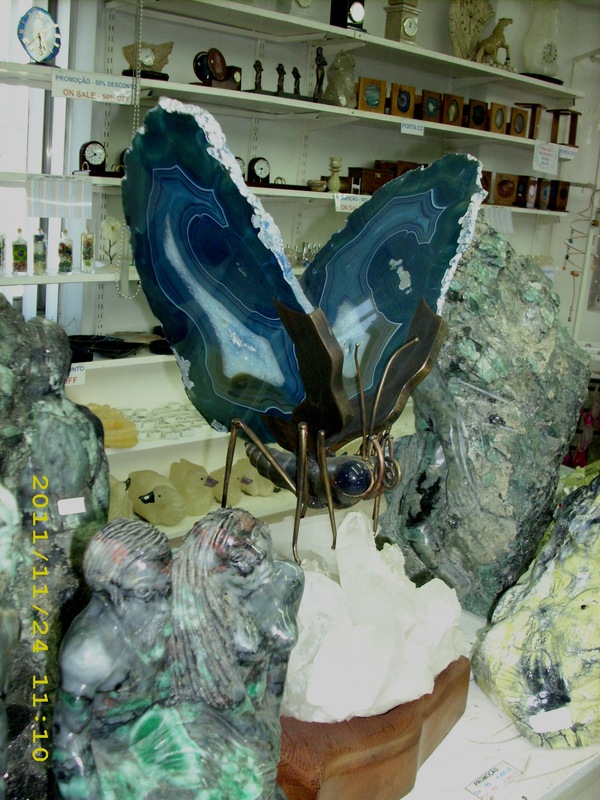 What workmen have done with different geodes is art, incredible art. 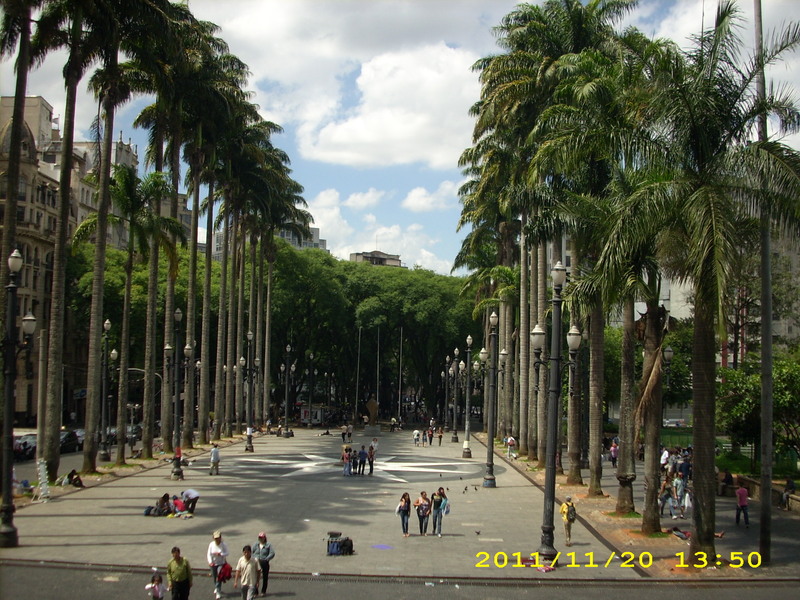 The art extends to the public parks with nothing quite as dramatic as the area in front of the central cathedral, Praça Da Sé in São Paulo city. The art that raised goose bumps on me was the group of children learning to play the guitar. 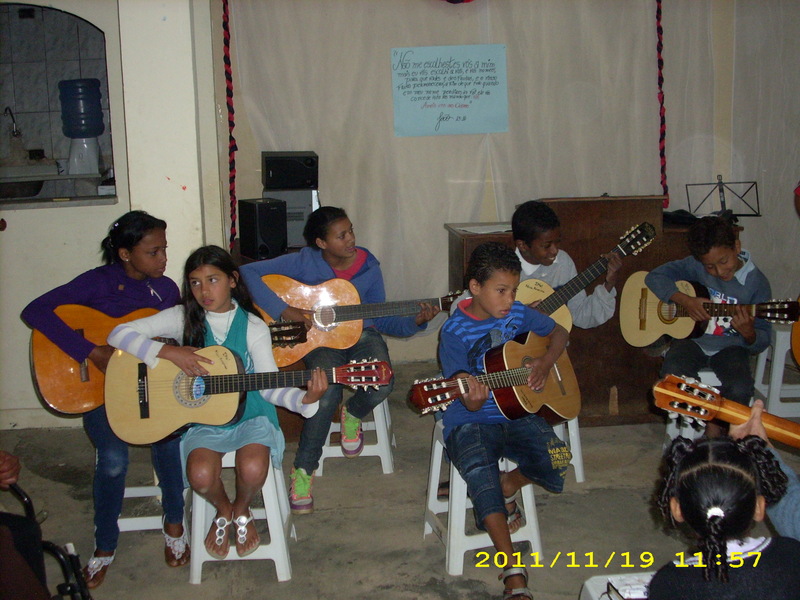 The place was a small hall in a favela and the guitars and the teacher were there as a gift from another church. Some players struggled with the notes but for these children and the music was the highest of any art form. One day Emília took a group to visit the Jardim das Fontes where a church was being planted and where a number of children were supported by the donors from Canada. As the name indicates, springs from the hills fed a creek that was totally contaminated but no matter, people claimed a piece of land by building their simple homes on soil that in a rain might cover them in a mud slide. These children and their parents I’ve mentioned are the real art for when their lives are moulded through the acceptance of Jesus as Lord and Saviour. The little church hall tells of conversions from the vices, leaving them behind and the hope in God that penetrates their hearts. When you wish to be part of the ministry that transforms what is ugly into a beauty that last eternally contact your local church for a similar opportunity—or give me a call. 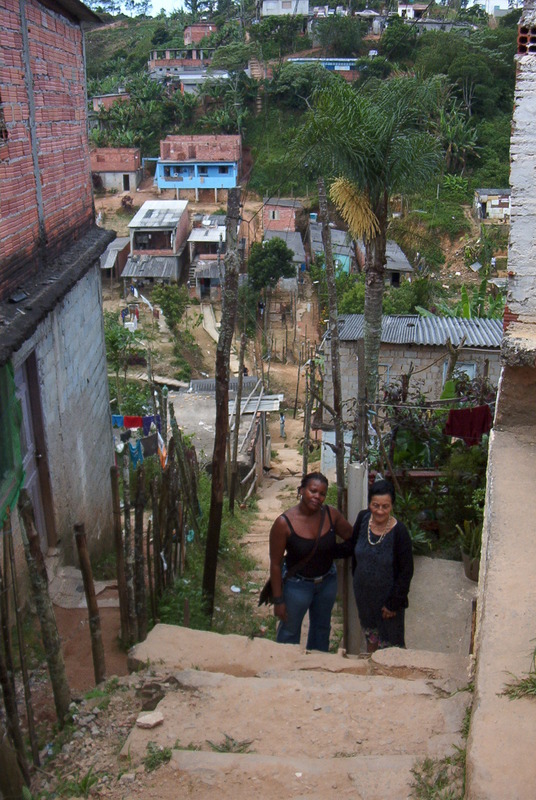 Contributing in such an opportunity is to create a life of beauty greater than the jewels from Minas Gerais. This entry was posted in Uncategorized on February 28, 2018 by rkenny2014.